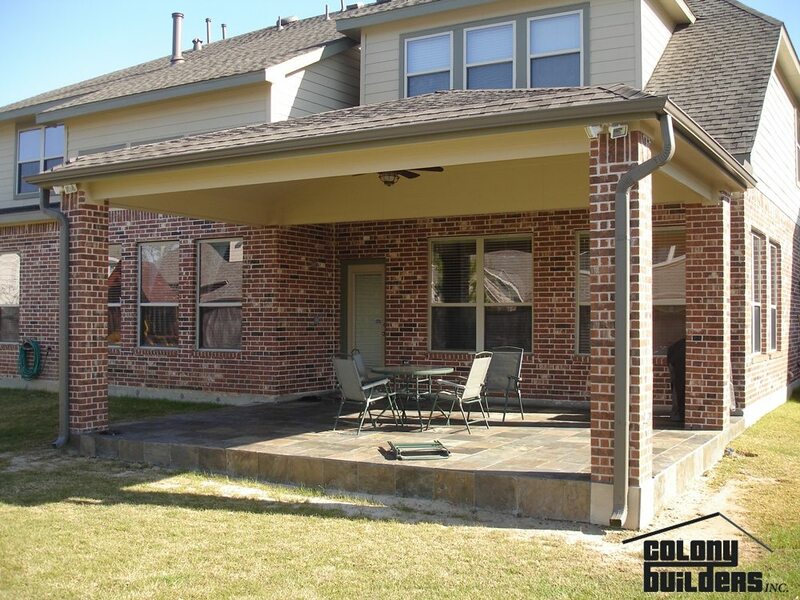 Quality patios & sunrooms from a Texas-based construction company. 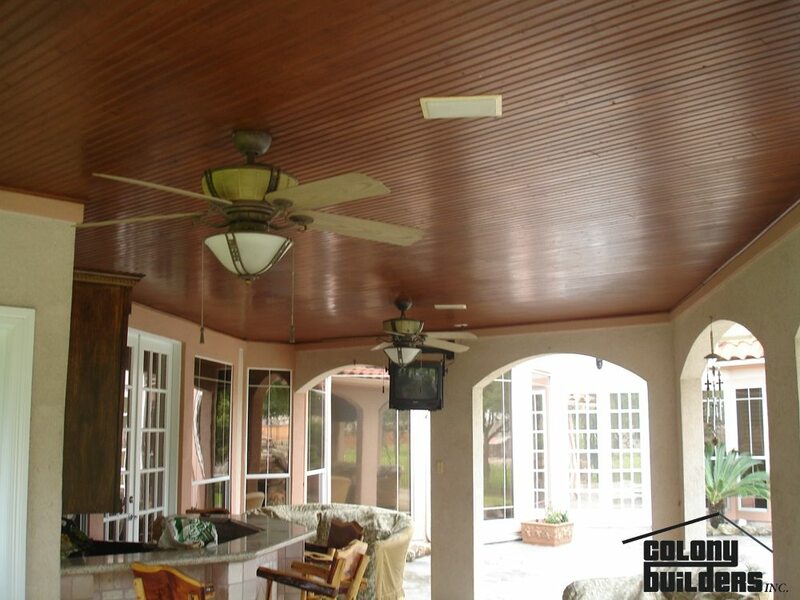 A Texas summer is nothing without quality patios & sunrooms, and that is why the team at Colony Builders have broadened our amazing services to include both new builds and renovations of patios & sunrooms right here in Houston, TX and Galveston, TX. As a resident of Houston, TX, we know the value of a quality summer night in Houston, and with our patios & sunrooms, you will be able to enjoy summer just a little bit more. There are other options in Houston, TX for these services, so why Colony? Colony is a locally owned and operated business with almost three decades of experience in our community. The community is an important aspect of our business, and we give back wherever we can. We are driven to work within our community, and from this drive for the community, is where our commitment to quality work comes from. 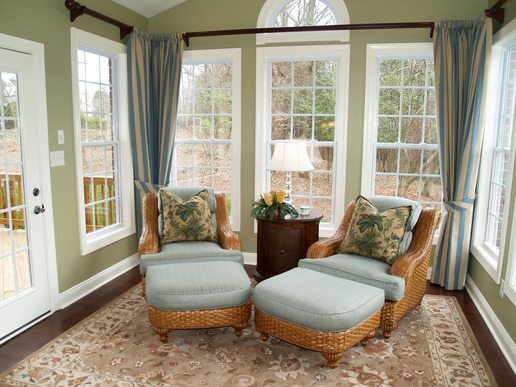 When we are completing work on patios & sunrooms, you are not just a client, you are our neighbor. Our company has focused on delivering top-notch work with access to some of the best materials in the state. Plus, with our great in-house craftsmen, the patios & sunrooms of your dreams can become a regular Thursday night experience. Colony is not just another construction company, but rather a company that focuses on the small stuff. We want to ensure when we finish patios & sunrooms they will be able to last for years, and with our level of craftsmanship, this is an accurate statement. As well, we want to make sure the construction site is transformed into a pet and kid friendly spot once we are finished, and will make sure the site is clean and clear of any debris before completing the project. If you are in the market for some new patios & sunrooms, the first thing you need to do in contact the team at Colony Builders. We have been completing these jobs for years, and with our commitment to the craft, you will have an outdoor space you will love. For a free quote, contact us using the form to the right or the button below to see how Colony can rethink the way you see your outdoor space.